Kids are natural tinkerers. They experiment, explore, test, and play, and they learn a great deal about problem-solving through questions and hands-on experiments. 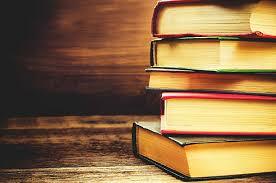 They don’t see lines between disciplines; rather, they notice interesting materials and ideas that are worth exploring. 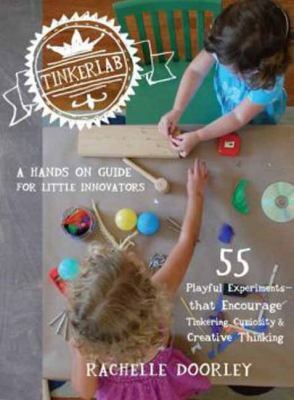 Tinkerlab is about creative experiments, in all fields, that help kids explore the world. Children gravitate toward sensory experiences (playing with slime), figuring out how things work (taking toys apart), and testing the limits of materials (mixing a tray of paint together until it makes a solid mass of brown). They’re not limited by their imaginations, and a wooden spoon can become a magic wand as quickly as a bag of pom-poms can become a hot bowl of soup.